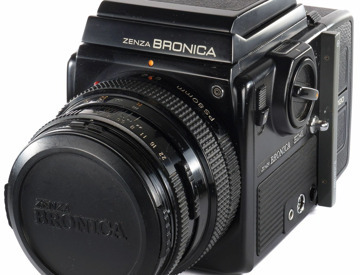 Zenza Bronica SQ-Ai 6x6 with Zenzanon PS 80 + Waist Level Finder + 120 SQ-i Back Wonderful professional film camera. 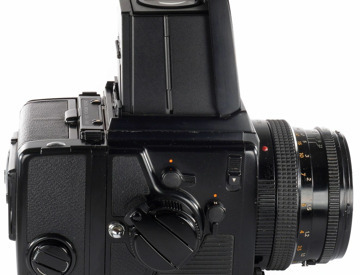 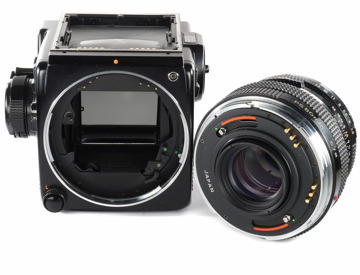 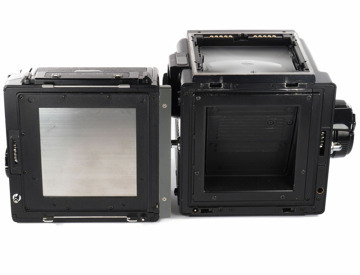 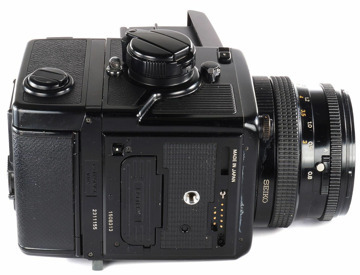 This is a Medium Format film 6x6 SLR camera. 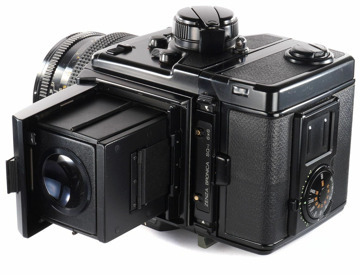 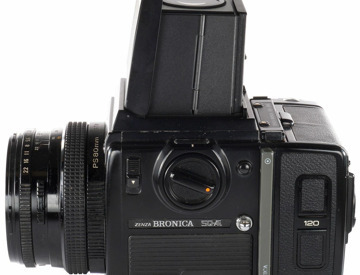 It can be used with 120, 120J (6x4.5), 135N or W (35mm film), 220 and Polaroid film backs. 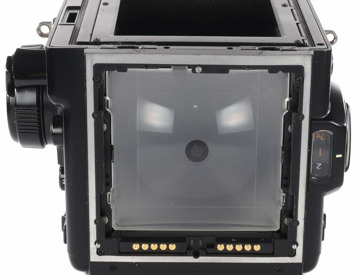 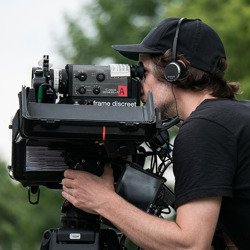 I have other lenses available if desired.